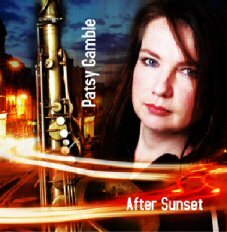 This is Patsy’s debut album of original material, produced in 2004. Patsy started writing music for the album when her mother died in February 2001 and finished coincidently when her sister Ros died in February 2004. This album is dedicated to them both. 10 track compact disc in clear plastic case with artwork by Jo Butler. Price includes first class postage and packing.